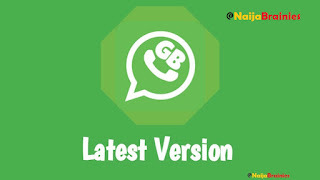 Do you want a change of look for your whatsApp, Do you want your whatsApp to look weird and better with crazy features then you are looking for no other cool or better App than GB whatsapp. Those who have been staying locked here would understand better and if you are new or just hearing about this awesome whatsApp for the first time, I guess theres no offence or sin in checking it out. With this app you would never feel like using the Official WhatsApp as this GB whatsApp beats it in all ramifications you can ever think of. 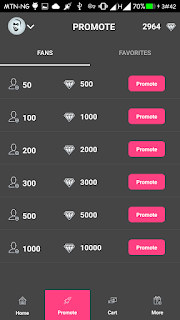 Now, the latest and the hottest GB is here with cool features which would make you do no other thing but download this Awesome App without thinking twice. As you know already new things comes with new and better stuffs. 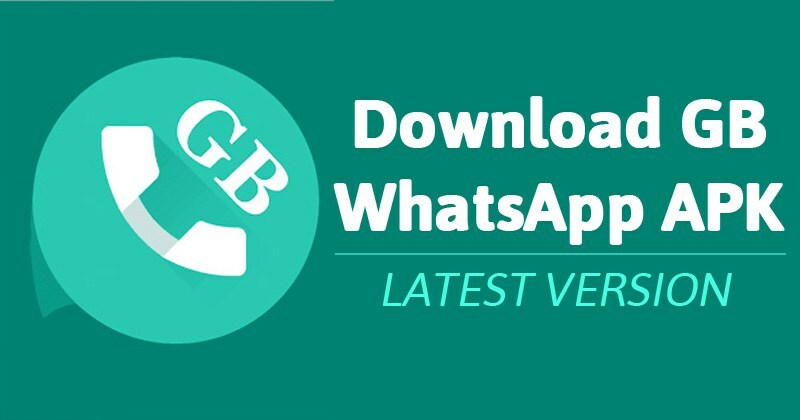 The GB WhatsApp Version 5.8 comes with new features which makes it totally superior than the version 5.7. 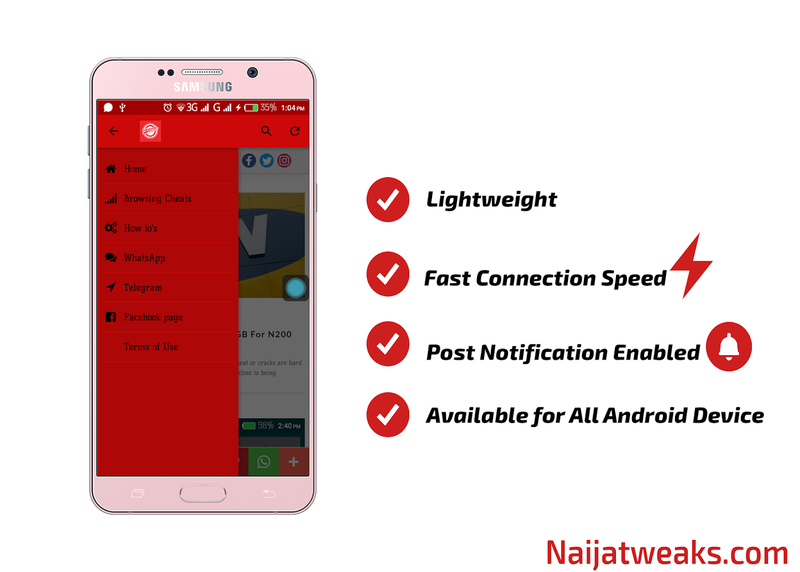 So on this post I would be hooking you up with the new features that have been added to the latest GB WhatsApp Version 5.8 . 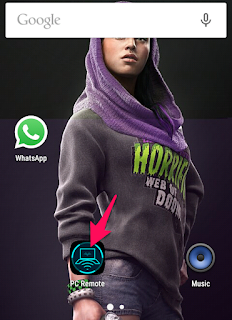 »You can now Disable Whatsapp calls for Specific Whatsapp contacts. »Video calling now improved and working. 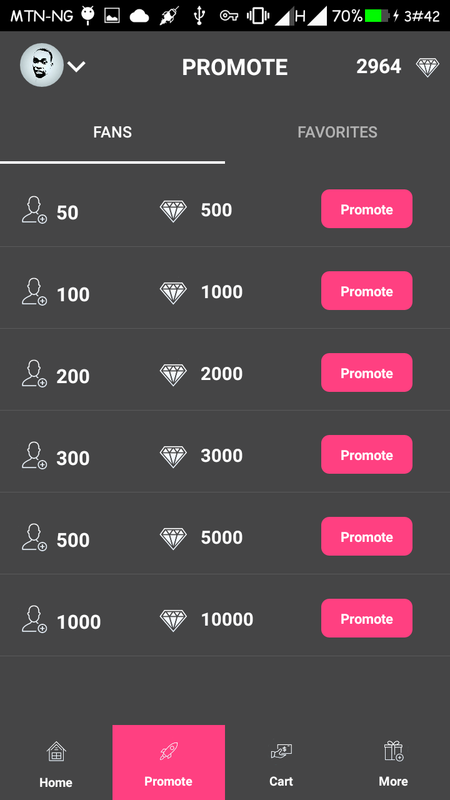 »You can now send a broadcast message to 600 people which instead of 250 people like before. 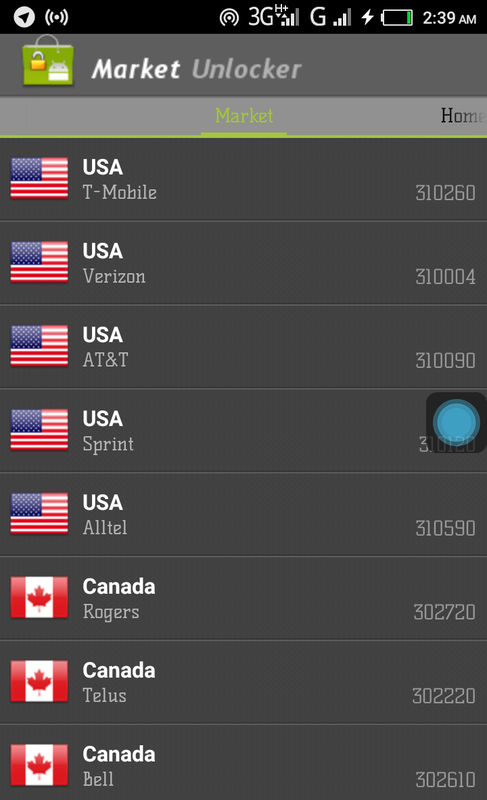 »Helps you hide your traces by hiding your last seen for specific contacts. »You can now send link to join your whatsapp group publicly. »No more issues of your account being banned. 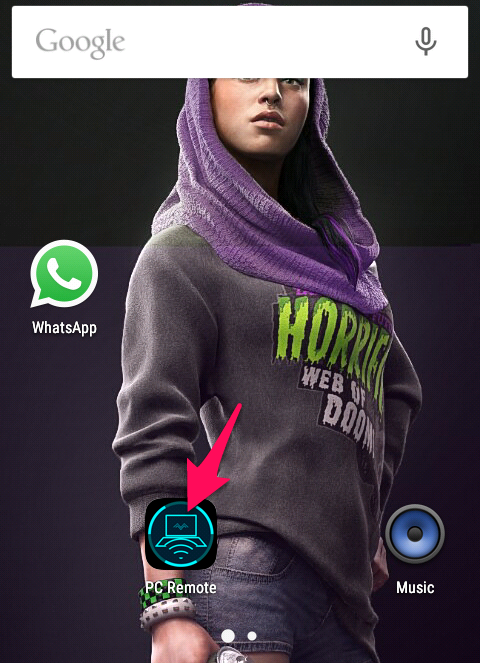 »Improved and better Whatsapp calling feature. 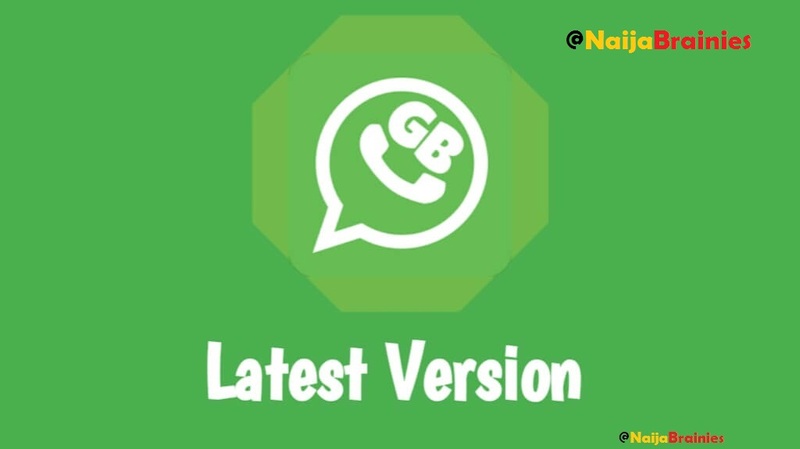 »Change your Whatsapp look with the inbuilt GB whatsapp theme store. »Change tick buttons of your whatsapp to your mood and choice. »Counter for your group statistics. 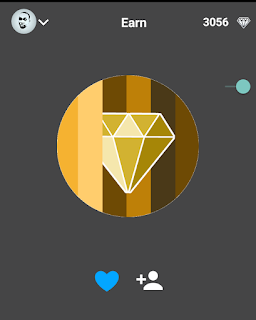 »You can now decide who sees your online status and your profile status. 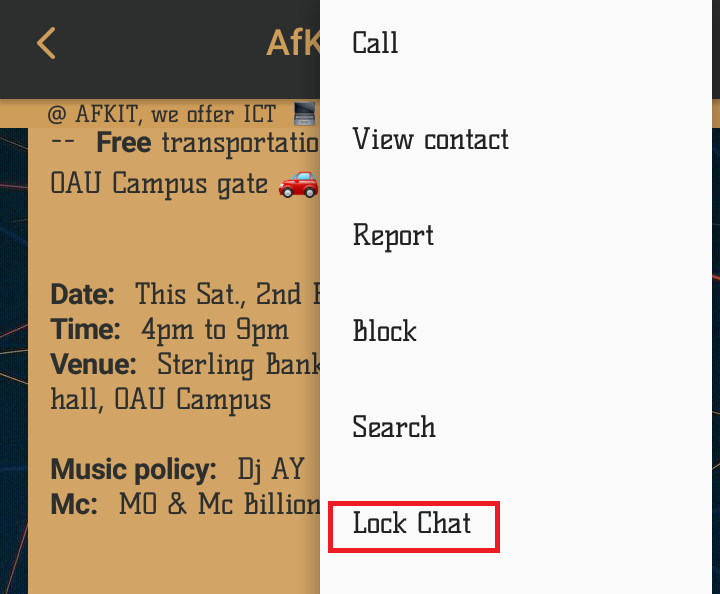 By clicking your android menu and selecting privacy to use this newly added feature.You can also hide the blue ticks whereby you get to read a message with the sender not notified and so many more features. 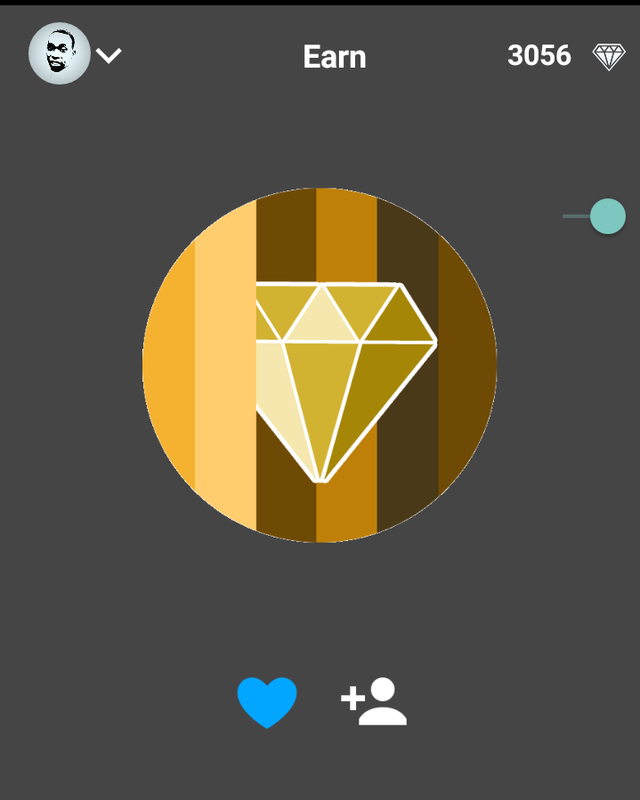 »You get to see all the messages sent by a contact in a group chat. »You can set password on a chat to keep all the conversation all to yourself keeping it away from snoopers. »You get a little alert when a contact is online. With this awesome new changes am sure you wouldnt want to miss them. 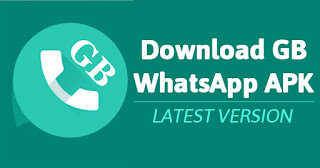 Get GB WhatsApp 5.8 by clicking Here. If probably when installing it keeps showing Application not installed it's no bog deal, all you have yo do is to uninstall the official WhatsApp on your phone. They conflict each other. Playstore shouldn't sound weird or new to any android user at this point in time in the world. Playstore which is officially owned by google and which was launched March6, 2012 has been one of the widely used app buckets back to back. The issue here is that playstore dooesnt work on itself without the play service which you will also install along side with playstore. Which becomes bigger and bigger with time. 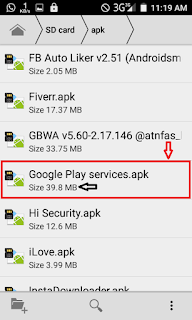 The main focus of this post is for those whose phone memory are not so accommodating to use playstore, Those who feels playstore downloading is very slow like i do. 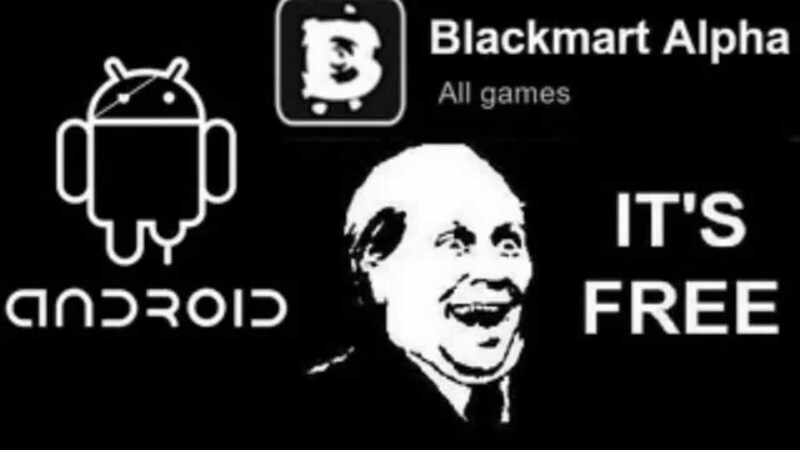 So inoder to download apps on your phone i found an app called blackmart. Simply click here to download blackmart. Blackmart Alpha and Blackmart are the same. The name is just the difference. 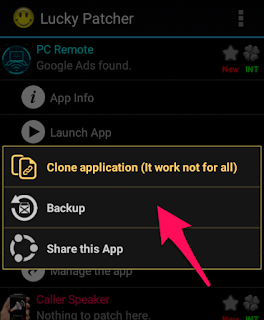 You can still prefer Playstore but you do not get a back up of the app you installed on playstore but with a trick you can get them on your SD card. Blackmart is just 4.07mb alone without no other file backing it up. 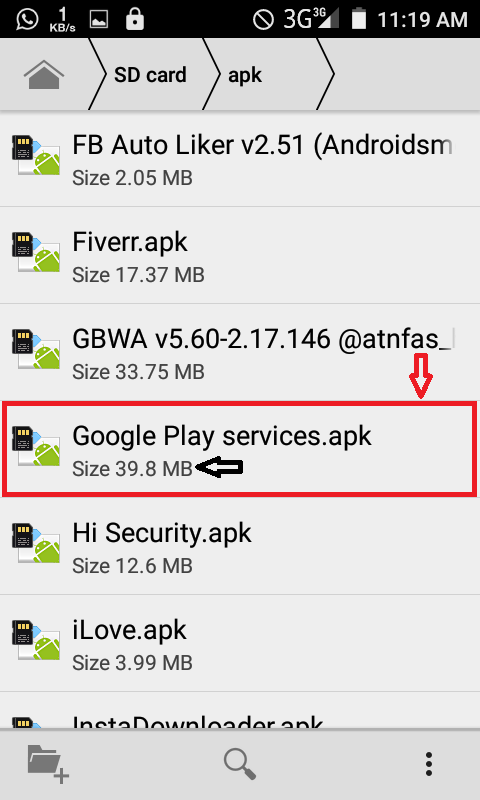 While google play srevice alone occupies 39.8mb and also be reminded that it also get installed along side with the playstore itself. 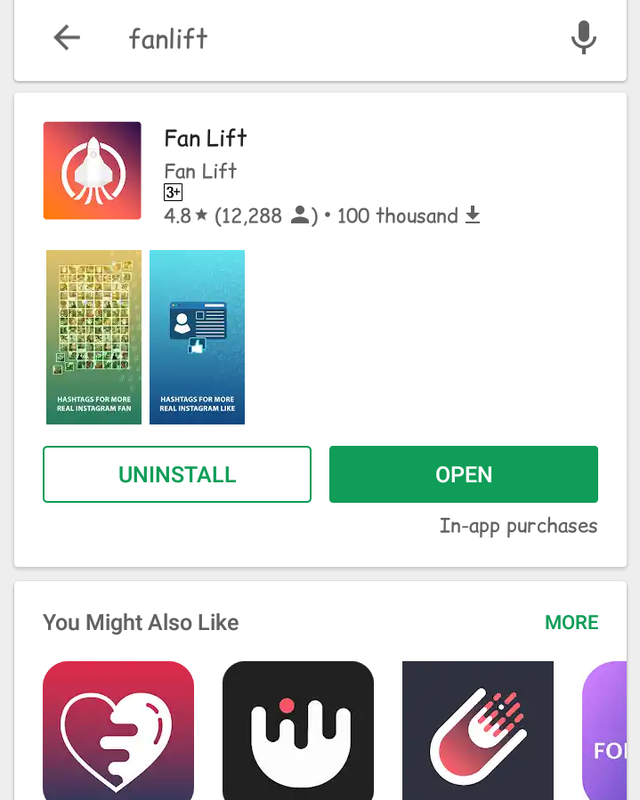 Blackmkart basically reduces the time spent in downloading your apps and it also makes a back up of the app you installed via the app. You can also get paid apps free on blackmart and also saves your data loading playstore and it basically works without you logging into your gmail account hereby saving space on your phone and get your apps faster. This app can also be used when the service is not good. Have you ever stumbed or had the idea if your android screen can be reflected better still projected on your laptop screen for better and larger view. 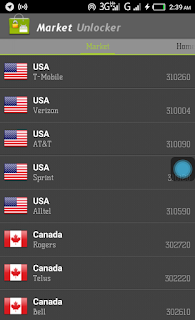 This is one of the best programs ever and this is a great improvement to all android users. You get to chat bigger, Play your games on a bigger screen, Run your social accounts on a bigger screen. The app just gives you another feeling about all the apps on your phone and see them from a different and better perspective. Am talking of no other program other than MirrorGo. 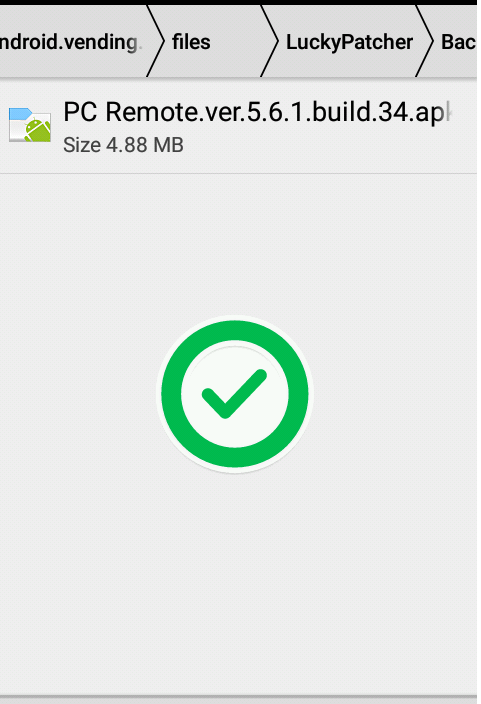 Allows users to cast their Android screen on their laptop or desktop computers. 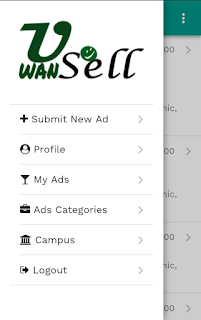 Allows user to choose from a variety of qualities in which they want their their android screen to display. Enables users to take screenshot and transfer files. Enables users to record the screen which can be used in making tutorials. 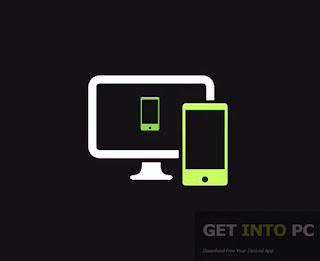 Allows users to toggle between full screen mode and exit full screen. 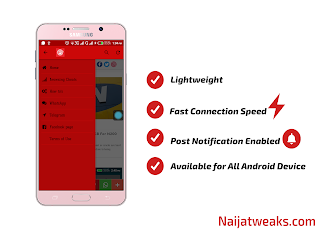 Gives notifications on every change in activity on the phone. 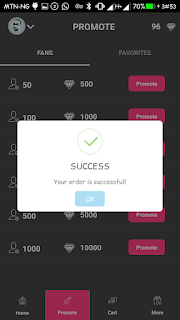 Am sure you want this awesome app and i would be giving the steps in installing and getting this app on your PC. First of all click Here to proceed download. After downloading. 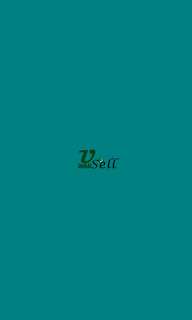 Open the program which is in exe format and click on install. Wait for about ten minutes to get the installation complete and open the program. The main and the way i use in connecting is via the USB with a little change in settings in which i would be dropping here. For the first time usage you will be making use of your USB. And you would also need to allow USB Debugging on your device. To allow to debugging go to settings. To enable debugging mode click on build number like up to 7 times and it would show youre now a developer. After then turn on developer option and allow debugging. After applying all the settings above and the connection would start immediately and you will have to wait for like 3minutes for the connection to complete. 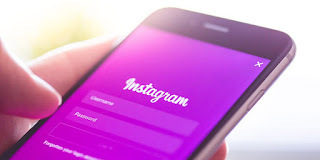 In the course of connection the program would install an app on your phone in which you should never uninstall if you still want to connect. Then your android screen would display on your laptop or desktop. The app uses time for the free trial in which your access would be limited using the app. 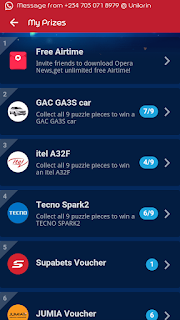 I would be giving out a free account whose subscription to the app is unlimited which simply means you can use the app and all its feature for life. Playstore has been one of the biggest apk bucket that ever existed in the world with lots of apps you don't have idea of that are present on the app which is officially owned by google. its not new that when you download an app from google play store and after installation you find out that the app is gone on your memory be it memory card or your phone memory. That has been how it has always been right from time and i feel thats not really too cool. 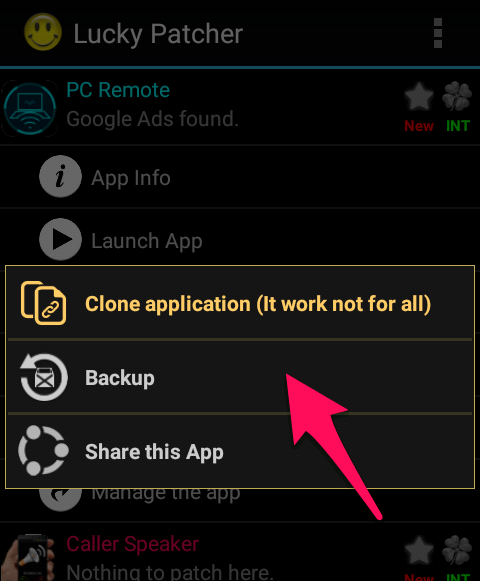 Playstore found a way of making those apps you downloaded disappear but the good thing is that we naijabrainies we've also found a way to get those downloaded apps into our phone with just a simple trick that doesnt take much of your time. On this post getting those installed apps you got from playstore would be our main target.I would bea giving out two active means of getting play apps into your SD. 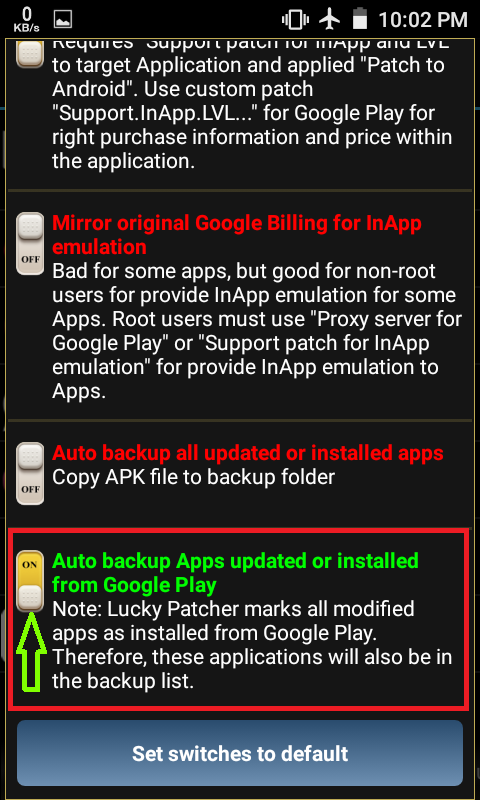 in getting those apps we would be making use of lucky patcher. 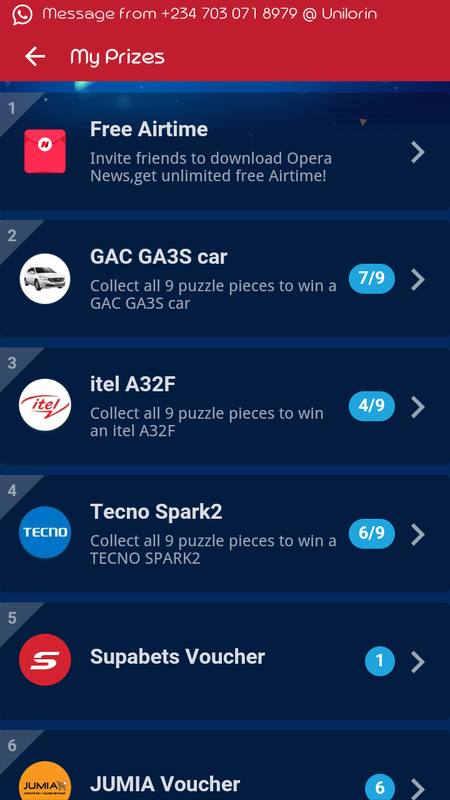 The app shouldnt look new if you have been reading our feeds right from time. So follow my steps and you wouldnt have any issue getting tis done. 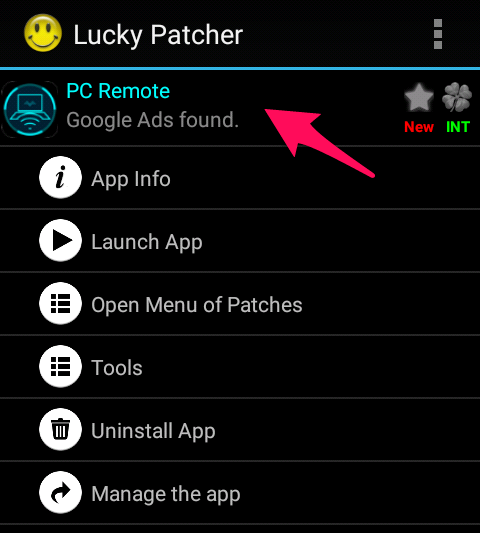 For example i would be trying to get PC REMOTE which i downloaded on playstore in my memory card. 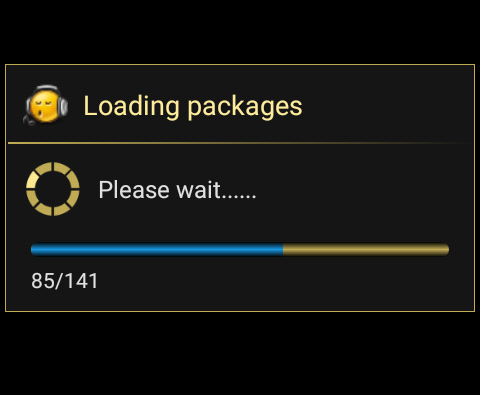 Wait for thr app to Load all packages. 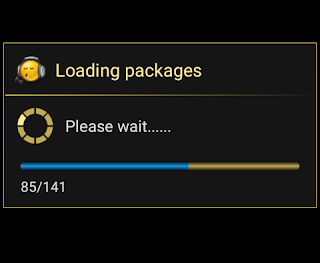 After loading then locate the app you downloaded on playstore and click on it. Different options would come up but just click on tools. Clicking on tools would bring another menu, proceed by clicking back up it would show back up.apk anad click on it. Stay on that particular stage untill you get a successful feed back which should be like this. 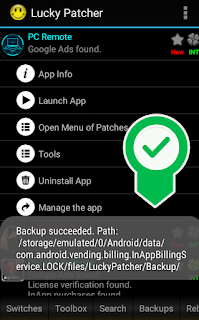 Now you can exit the app and open your File Manager and click on phone memory. Then loctae Android>>Data>>Andoid Vending>>Files>>Lucky patcher>>Back up>>Your app. From here you can move the app to wherever you want it. Just make sure the app is still installed on your phone. With this method you get your apps faster into your SD compared to the first method. Still with the same app we have been using (Lucky patcher). All you've got to do is to open your lucky patcher, Look at the extreme left bottom end of your screen. You will see switches. As illustrated just click on it. 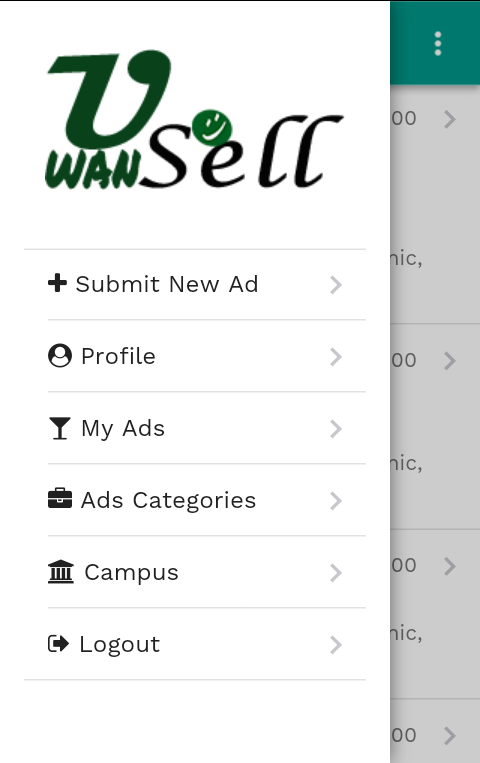 Here, just swipe down to the last set of options on the screen and select the one which suites you best. Did you try it and it worked for you? 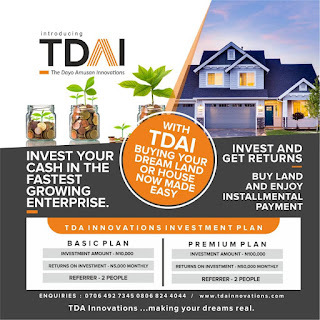 kindly drop your comment and like our page for more update. Java! which was once the platform in vogue which started around 22 december 2006 and which basically make use of object oriented programming. Am sure gamer then had a game they love as myself have played more than enough on java. Java suddenly lost its face when better programming languages are developed. Am sure you wouldnt mind getting those games you played back then again at least just for remembrance mostly apps used to power JAVA apps mostly involve you rooting your phone. 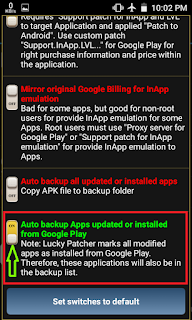 So on this post i found a way you can run JAVA games and apps on our android phone which the need of rooting your phone would not be required and its very safe and no special trick is required. Your Android phone which can be of any version. 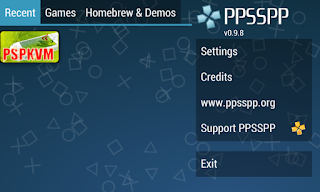 PPSSPP emulator. 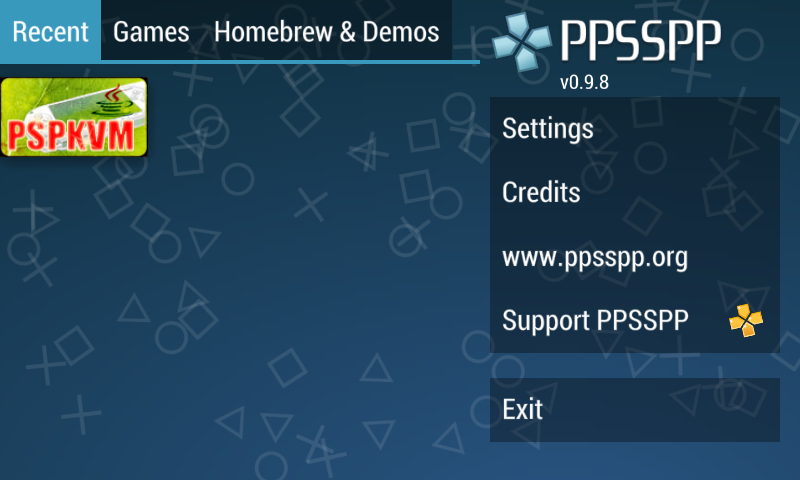 incase you dont have that click Here to download you can use any psp version. PSPKVM click Here to download. java games you want to run. 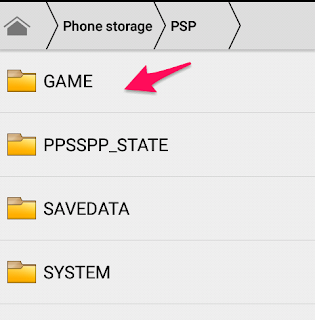 Install PPSSPP and open the rar file. 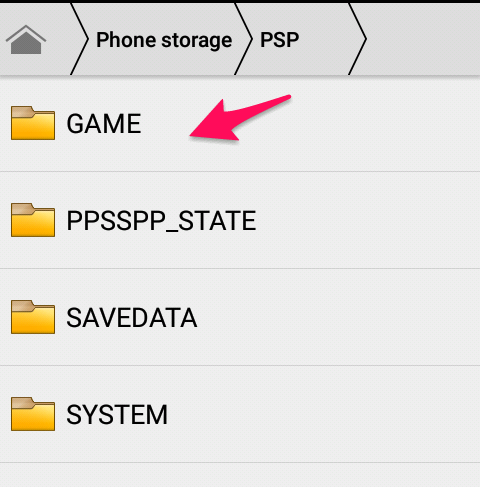 After installing downloading and opening the rar just move the PSPKVM folder to the PSP folder inside the phone memory open GAME and paste it there. Make sure you still have the downloaded app in another directory. So to install the downloaded java files you would like to run. 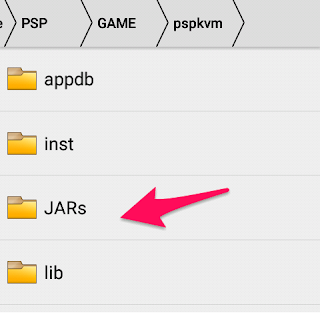 Just move them to the PSPKVM folder and paste them inside JARs. 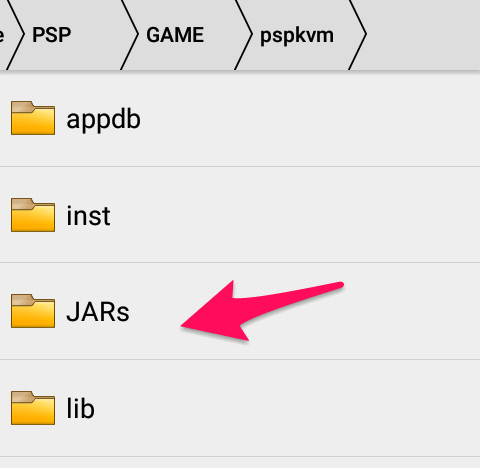 After pasting the java files in the JARs folder run PSPKVM using PPSSPP. So to open using PSP locate the rar file for PSPKVM and open the rar via your PSP and it will display as shown below when you run it. To install the games tap System midlets and select install from memory stick and all the java files present would be displayed and you install the files you want. so this is how you run your favorites java apps on your android phone. 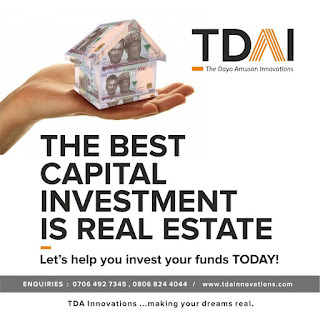 Kindly share with friends and if you encounter any issue try and drop your comment.